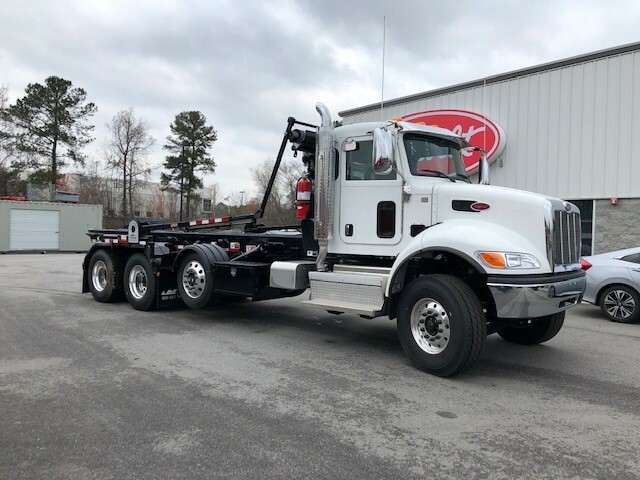 New 2019 Peterbilt 567-115-SBFA with Swaploader SL-520 hooklift! 455HP/1650 Paccar MX13 engine with standard compression brake; Allison 4500RDS 6-speed automatic transmission; 20000# FAWR; 46000# RAWR; 66000# GVWR. Hendrickson Haulmaax with shock absorbers; full wheel lock. 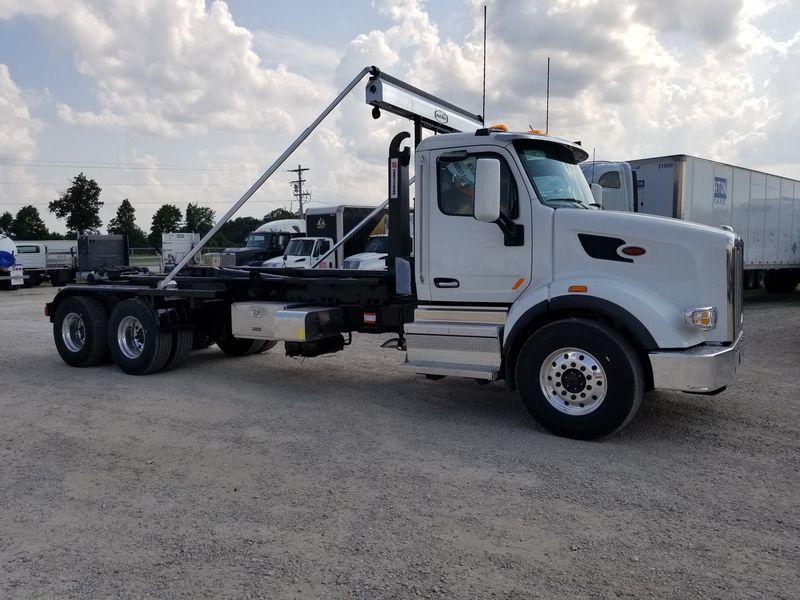 We have multiple hooklifts and rolloffs in stock or on order.